Stay Alive From Education (S.A.F.E.) is a non-profit organization dedicated to making young adults aware of the dangers of driving under the influence of alcohol or drugs, texting while driving and not wearing seat belts. Their “Street Smart” program offers information that will allow these young people to make responsible choices behind the wheel with a no-holds barred approach to educating the audience, thus reducing injuries and fatalities. 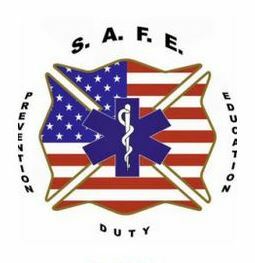 ProJecto is proud to welcome S.A.F.E. as an in-kind sponsor.